For many product people, “sales” can be a bad word. In their minds, if you focus your attention building a product that solves a serious problem people have in a great way, you don't need sales people at all, right? The big secret is that it doesn't have to be one or the other. We're used to thinking about user onboarding and sales as two completely separate things that don't play well together. In reality, combining the two can make you much more effective in acquiring new users. 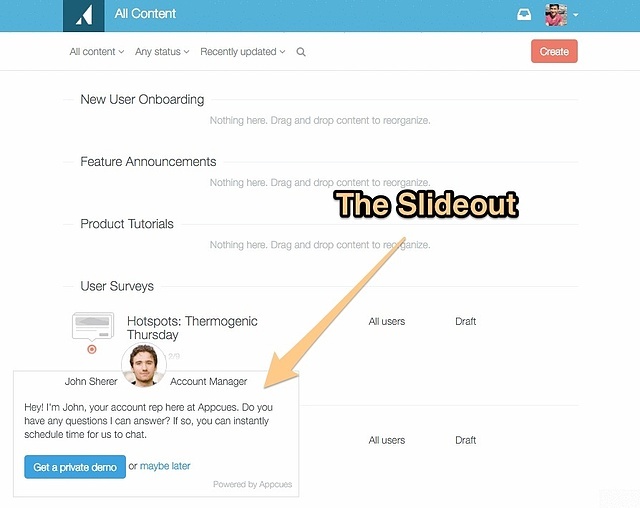 First, the onboarding flow of your product gives you a chance to achieve a great experience that makes a product “fly off the shelves.” This is especially important for self-serve SaaS products where the team doesn't have the resources to talk to every new user and make sure they understand how to use the product. Moreover, sales is still a super valuable department that works great for many companies. The downside to it is that it's highly resource-intensive—you need reps to reach out to customers, schedule calls, run demos, etc. By using the onboarding flow to enable your sales team, you can equip them with better information, point them to those people who are most worthy of their time, and help them close more sales faster. For technical products like Segment, providing hands-on help to new users is often essential to success. However, these teams also face the challenge of finding the most cost-effective and scalable way to do this. Qualifying users before they see the product and allowing them to opt into a call allows Segment to focus their resources on working with customers who are most likely to succeed with their product. 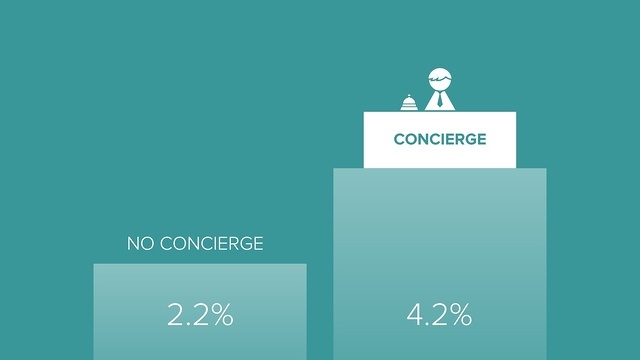 By simplifying and automating the signup process, the company increased signups by 20%. It gets clear data which allows it to send personalized emails with better content leading to more requests for demos by new users. Score leads more accurately has also increased the number of Sales Qualified Leads (SQLs) the company gets. 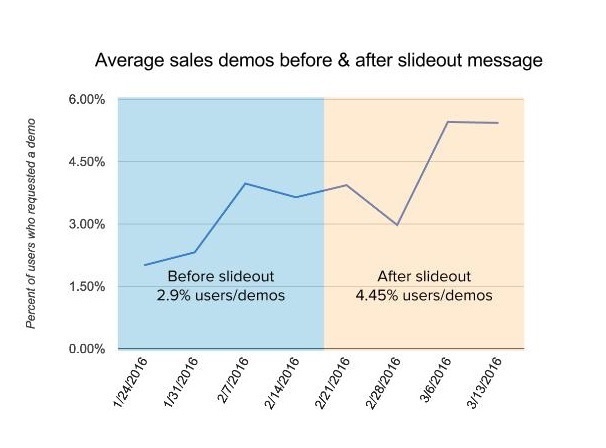 Product demos are one of the most convincing tools for selling software, and as a result sales teams are always on the lookout to increase their numbers. 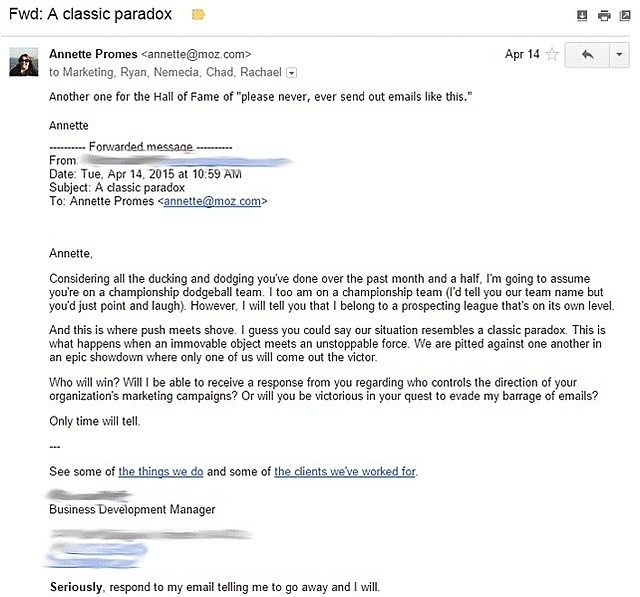 Most products try to engage users through email, and we were no exception to this approach. However, we were really struggling with the success of our email campaigns, and no matter what tests we ran or how we tried to optimize our campaigns, nothing seemed to move the needle. Then we realized that we weren't targeting our users in the right environment. The best place to engage the users of any product is while they're using it. That's when we decided to experiment with an in-app message delivered during the free trial process, right as users were experiencing the value of the app for the first time. In addition, we not only have a longer list of customers to talk to, but our sales team is also not wasting time talking to the users who aren't likely to become long-term customers. 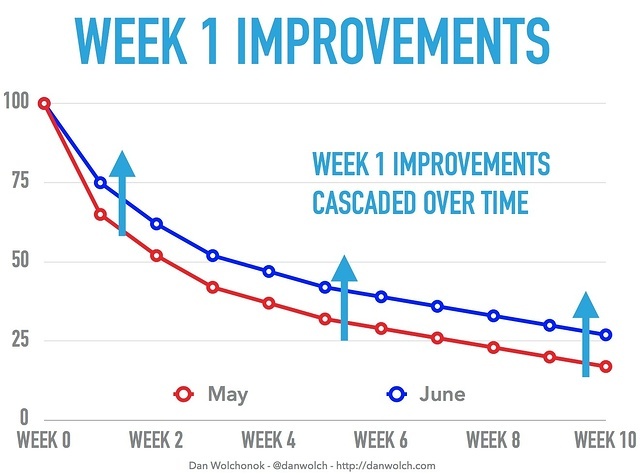 Customer.io discovered the benefits of this approach to conversion when they ran an A/B test in which they emailed 400 new users two days after signup offering half of them to get on a call to help them get started with using the product. Before the call, the team tries to get new users to send examples of emails they want to send so they can integrate their data into the tool and give them personalized tips based on their goals. In general, Customer.io has found that the most successful conversations end up with a clear path forward that includes a list of to-do's and a reason to get in touch with that customer again. Address any remaining objections to paying. Increase trust in the product and the company. Give people time-saving tips specific to their use of the product. This tactic can be used even more productively if applied to high-value leads who are best positioned to take advantage of your product. The example of Segment showed us how this can be achieved by qualifying leads before they even see the product. Don't be afraid to use every interaction with customers to prepare for that critical moment when they'll make a split-second decision whether to start paying you to use your product or not. 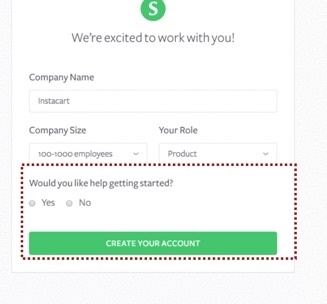 The user onboarding flow is a great opportunity to learn about your audience and motivate them to talk to you. That combination arms your sales team to excel in their work and close more deals for your company. Without any snake oil involved.